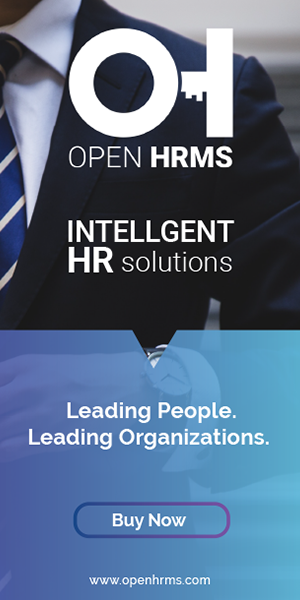 Open HRMS Gratuity Settlement is a component of Open HRMS suite, a complete HR management software. Open HRMS Gratuity Settlement module efficiently handles and look after all necessitating needs of employee settlements during his resignation. The Gratuity is usually paid at the time of retirement but can be paid to an employee before his based on certain conditions. An employee is eligible to receive gratuity only if he has completed a minimum of five years of service in the company. The Gratuity can be paid before the completion of five years in like the death of the employee or if the employee has become disabled upon an accident or any disease. 1. Manager can create Gratuity Settlements for employees upon their resignation. 2. Manager can create other settlements for employees based on certain situations. 3. The settlement amount is calculated based on the last salary of the employee with a predefined equation. 4. A gratuity settlement can create when the resignation request of the employee is approved. The gratuity payable amount is calculated based on a predefined formula. The formula is based on the last drawn salary of the employee. (15 * last drawn salary * period of working) divided by 26. Last drawn salary is the last month salary(Basic salary+Dearness allowance) and period of working is the number of years of working. The period of working should be greater than or equal to five for creating a gratuity settlement. It is also possible to create settlements other than gratuity. In the case of other settlements, the settlement reason should be mentioned in the request. The period of working should be at least one to create the settlement. * A Gratuity Settlement can create once the 'Resignation Request' of the employee is approved. * Click ‘Validate’ to validate the employee details. * If the ‘Total Work Years’ is less than 5, the gratuity request cannot be created. * If need to add an extra allowance, which is not included in the net salary then it can be added in the ‘Dearness Allowance’ field. * Click ‘Confirm’ to calculate the gratuity amount of the employee. * The Last salary is calculated from the recent payslip of the employee. * The gratuity amount is calculated based on the given equation. * Click ‘Other Settlements’ menu to create another type of settlements.